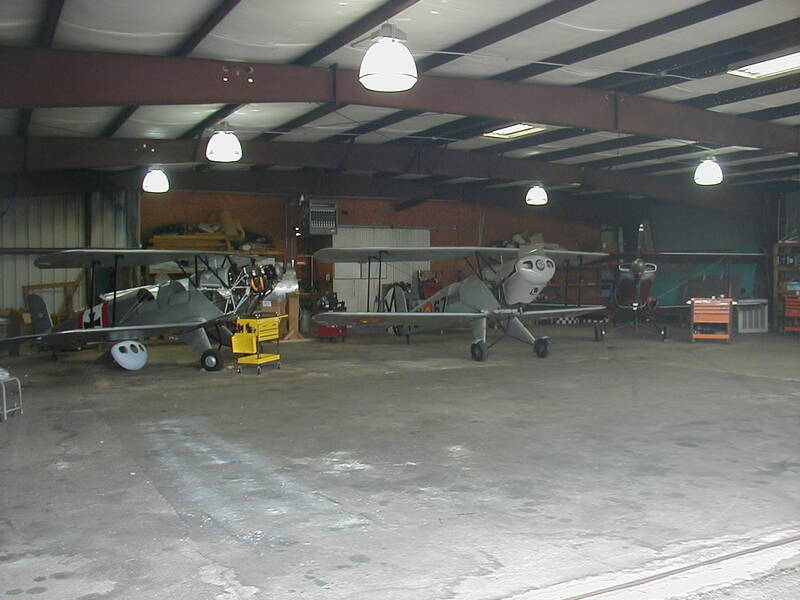 After a long winter, all of us at Barnstormer’s have finally thawed out, opened the hangar doors, and are ready for some serious flying. Work continues at Barnstormer’s Workshop. We have now completed the work on two of the three Bukers that we had been working on. 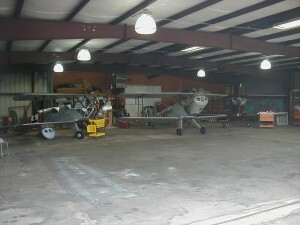 The Pitts has now been completed and is awaiting its owner to come back from overseas. 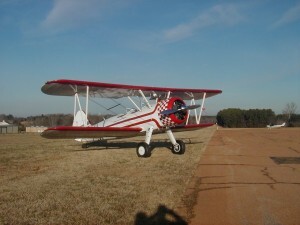 We have been working on completing a custom Stearman restoration. 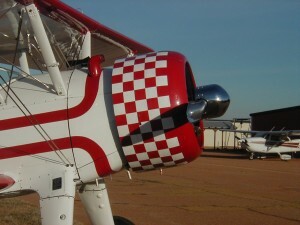 It has been test flown and we are working on exhaust mods to complete the project. 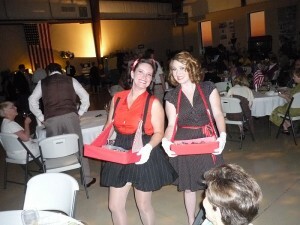 Finally, if you missed the 1940’s Dance at Candler Field this past weekend, you missed a great time. My four little feet are still hurting from all of the dancing that I did. My favorite dance partners are the two cute girls in the below photo. Be still my heart! Well, that’s it for now. Happy spring and Happy Easter! 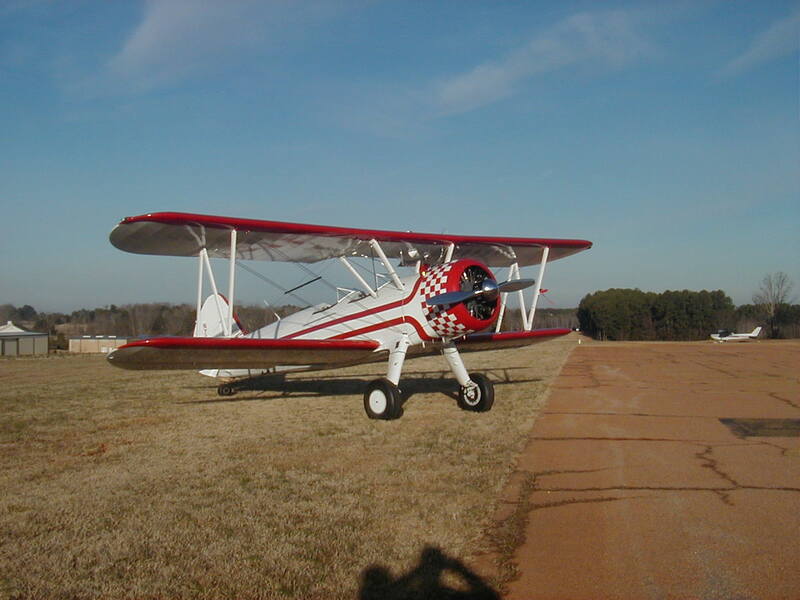 Remember, if you’ve got an airplane project that is just taking way too long to complete, you’re simply tired of looking at it, and you just don’t have time to work on it, give us a call at Barnstormer’s Workshop 770 227-8282 or email us at bsworkshop@aol.com, and I will be happy to personally oversee your project for you. This entry was posted on Thursday, March 24th, 2011 at 11:18 am	and is filed under Barnstormer's Updates. You can follow any responses to this entry through the RSS 2.0 feed. Both comments and pings are currently closed.